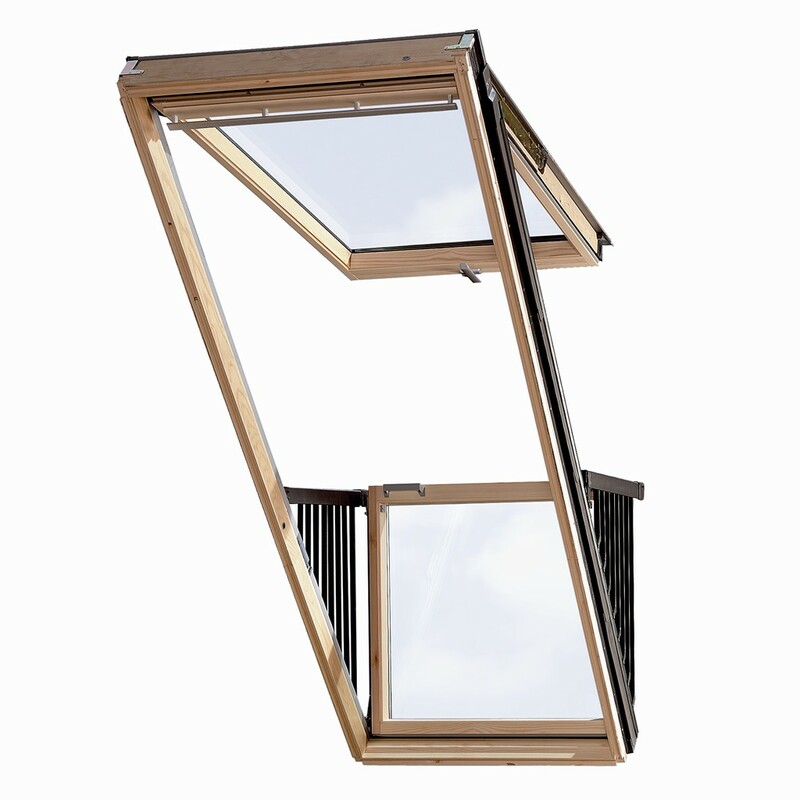 Danish window company Velux has designed CABRIO, a dormer that’s made up of two sections, each with a different purpose. 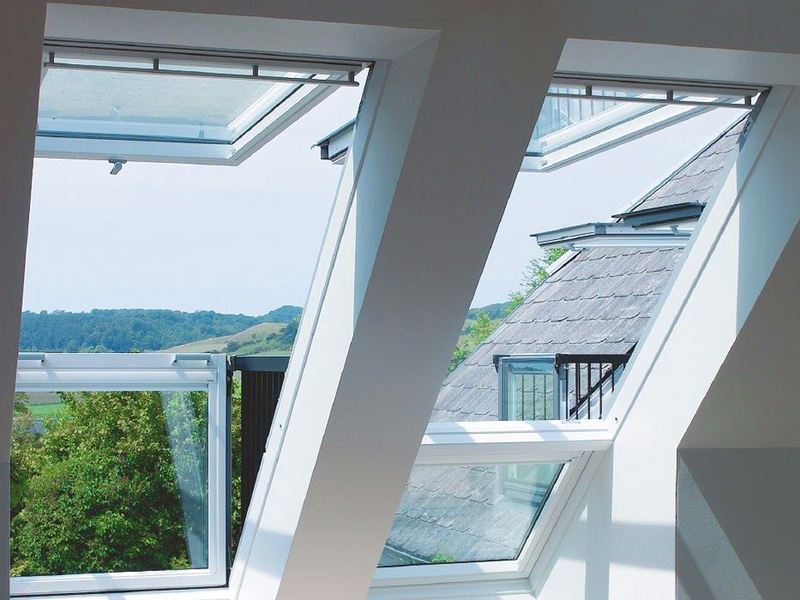 The top opens for ventilation while the bottom features an integrated banister that moves outward, creating a space to stand and admire the view. 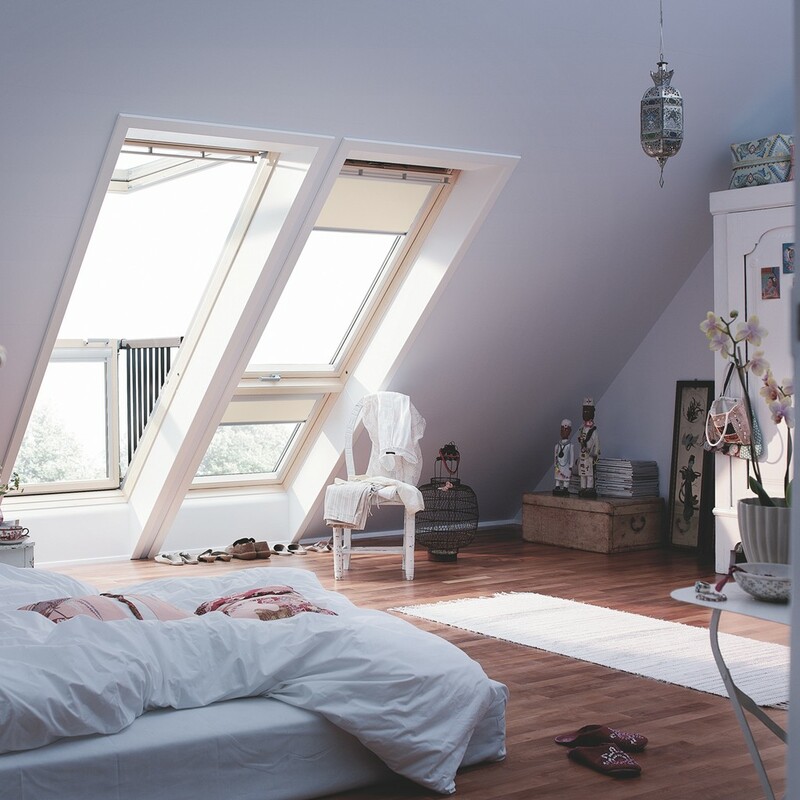 It’s a fantastic solution for making an attic feel more open by allowing the outdoors to come inside. 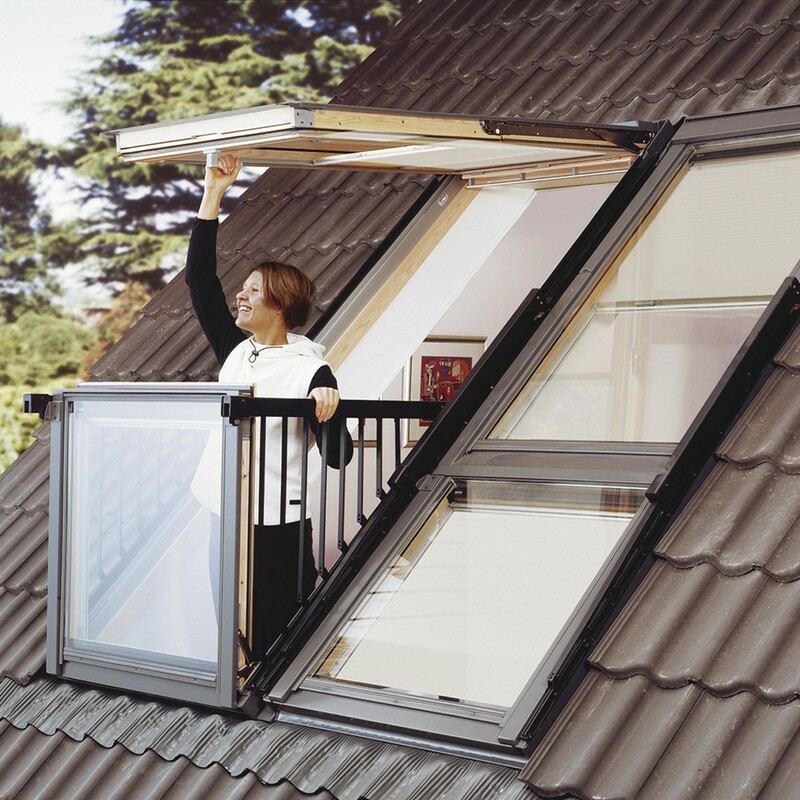 The CABRIO Balcony turns a roof window into an instant balcony in seconds. A great way to add a real wow factor to your home. There are many design options with the CABRIO. It comes in a variety of wood and metal finishes to match your decor scheme. In addition to looking great, the window can even aid in safety by being used as a fire exit. 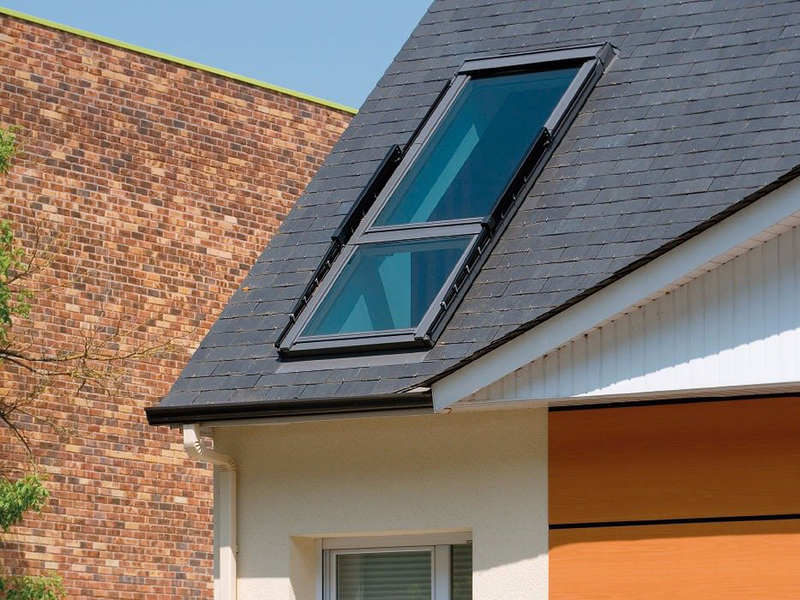 There is some limitations to the architectural feature, however – you must have a roof pitch between 35 and 53 degrees. But, if it can be installed, it’s an easy, innovate way to open up your home.